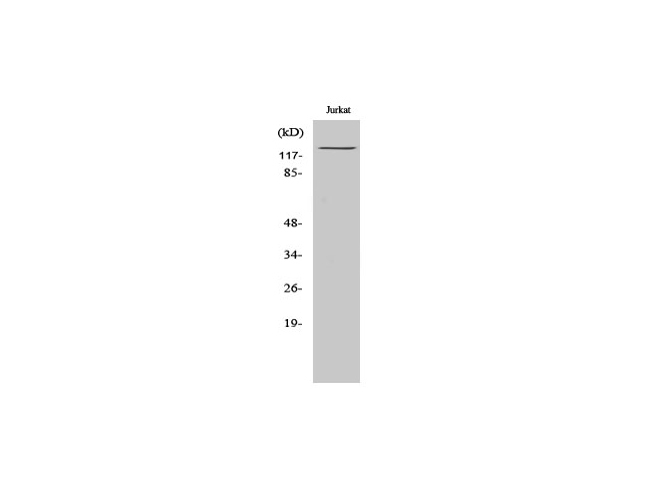 Displaying 1 to 50 (of 158 products)	order by Products Name. 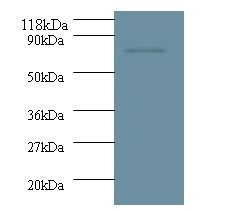 Greater than 80.0% as determined by SDS-PAGE. 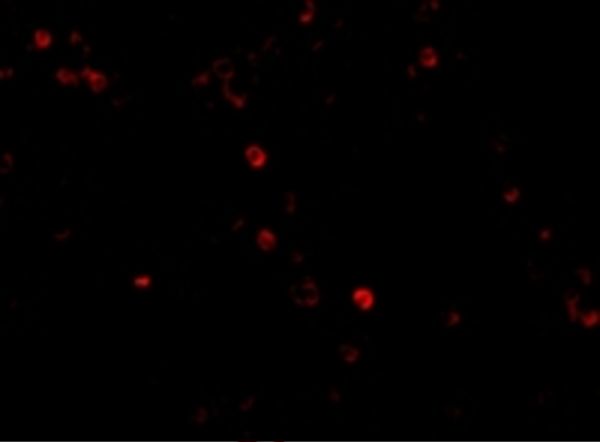 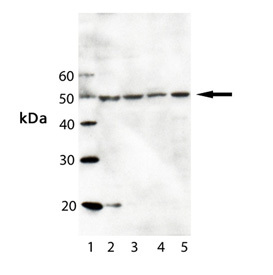 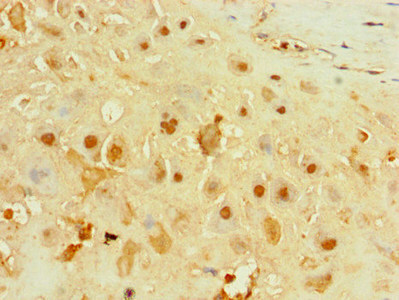 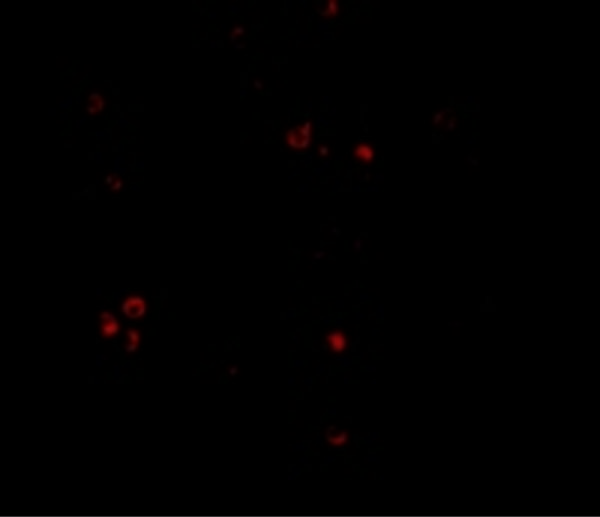 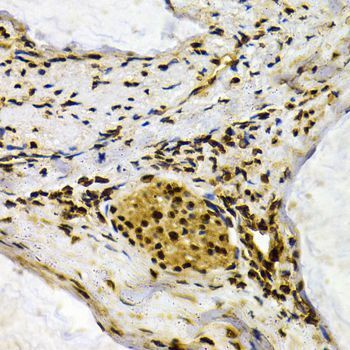 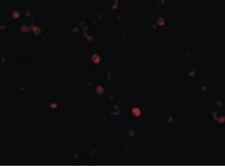 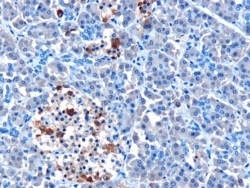 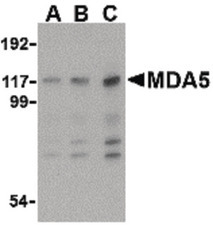 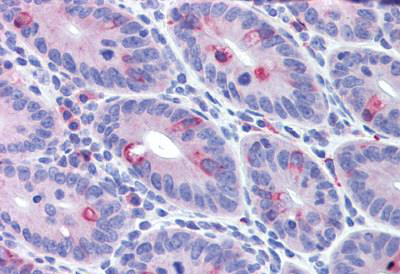 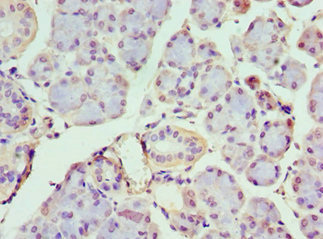 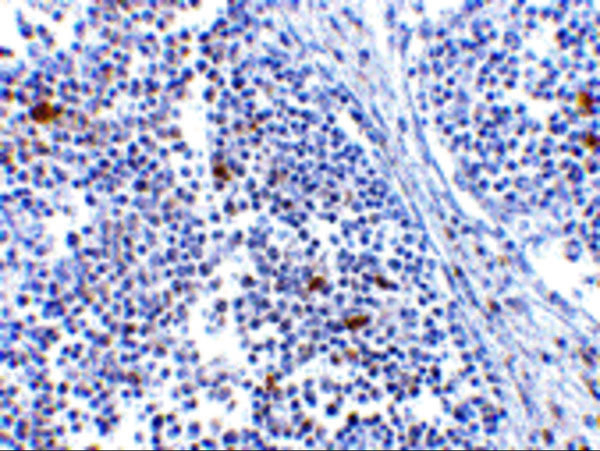 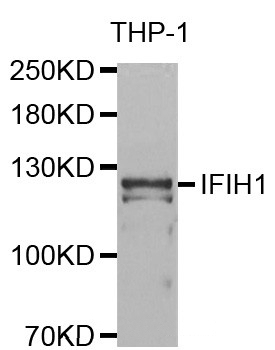 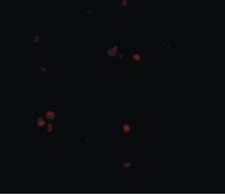 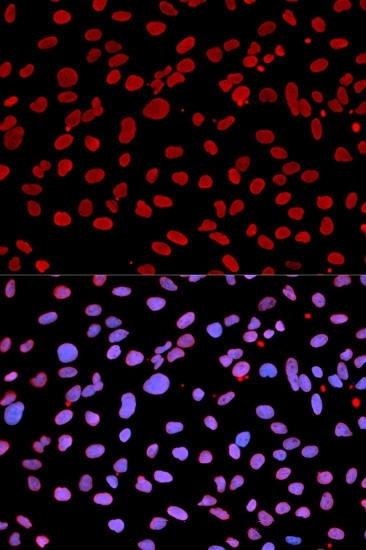 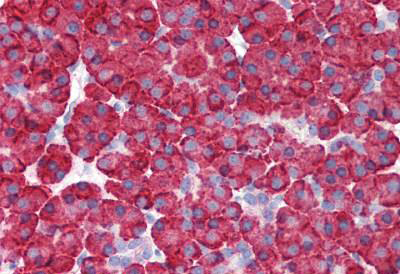 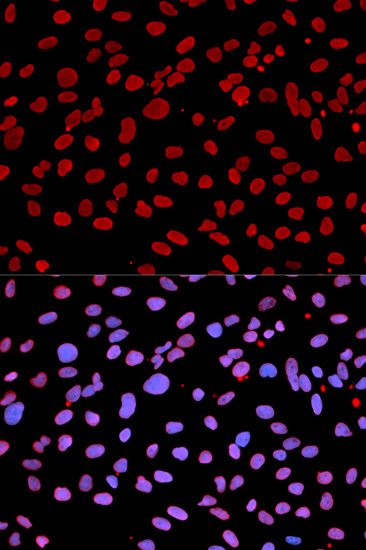 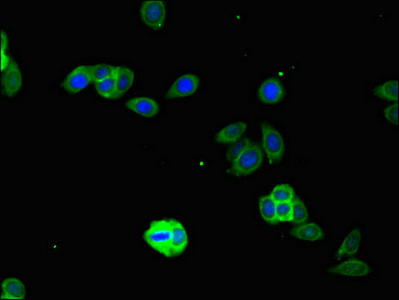 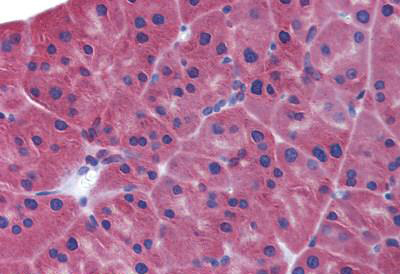 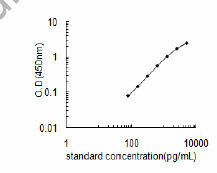 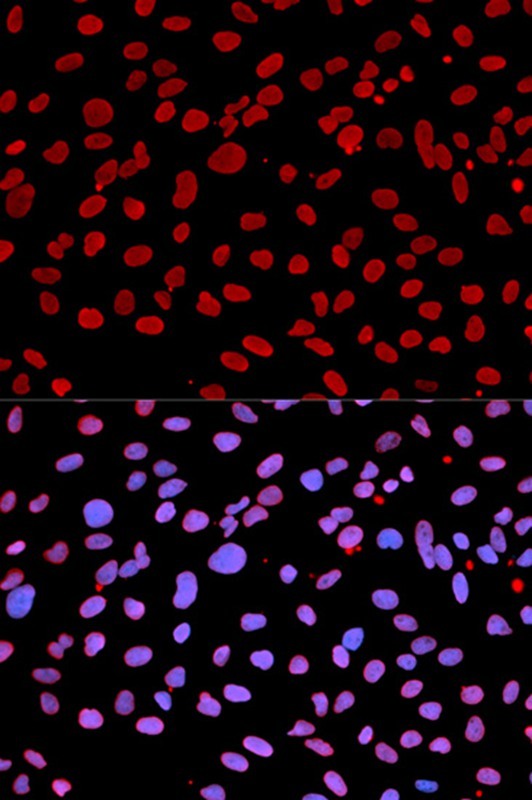 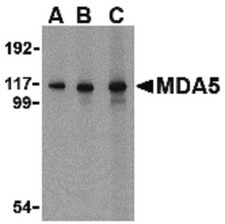 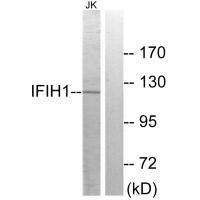 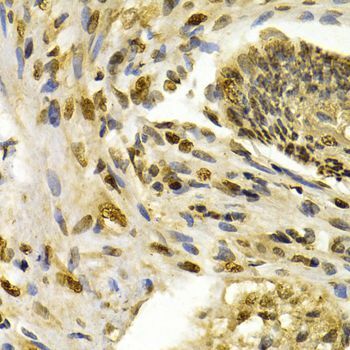 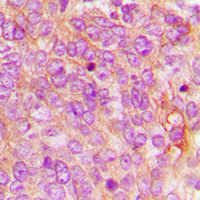 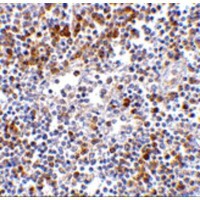 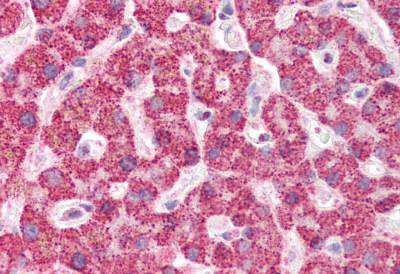 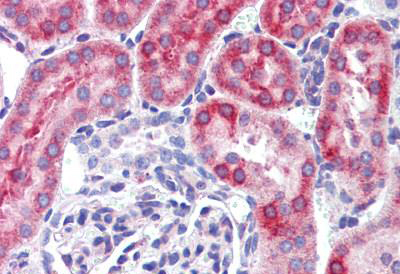 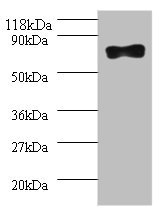 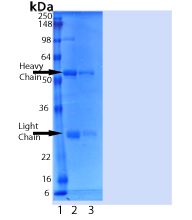 MDA5 Antibody is affinity chromatography purified via peptide column.